I'm a big fan of Abella's Braids! She is so Amazing! Please check out her blog! Photo of Me. Braids By Abella's Braids! I have been talking a lot to Abella's Braids lately. We are good Friends. You all may know her as @abellasbraids on Instagram. I just love all of her work. Everything she does is just so pretty it amazes me! I have personally had the honor of having her braid my hair. These are some of the photos of what she done on me. I Love her work so much that I decided to put a page on my blog just for her. I hope you all like it. A Little About Abella's Braids! I have been a licensed cosmetologist for the past 8 years but I am currently a stay at home mom. My passion is Braiding, but I also like to do many different crafts such as sewing, beading, knitting and crocheting. 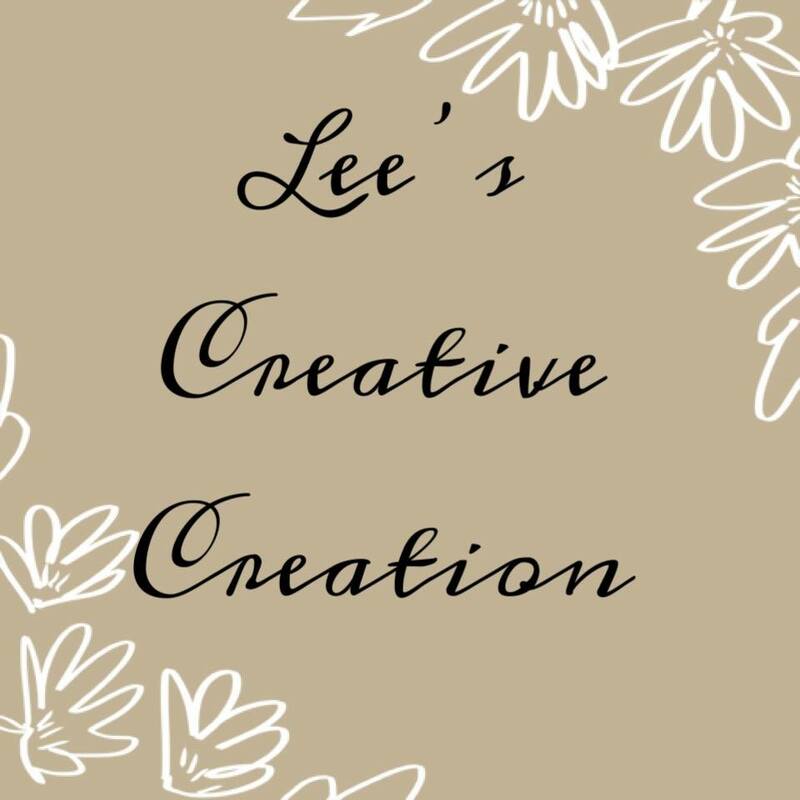 My goal is to work out of my home, doing styles for weddings, proms, and other special occasions. 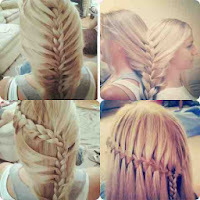 I'm also interested in teaching braiding and styling. Check out my account from the link above and follow me if you aren't already! I recently posted my first YouTube tutorial!!! 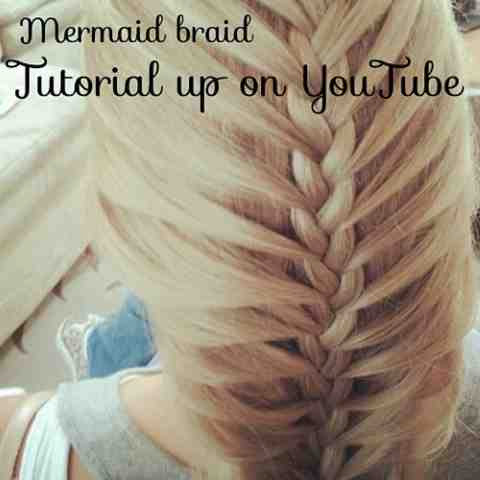 It's a tutorial on the Feather Braid. 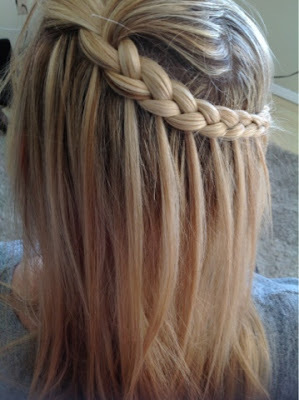 It's a very simple braid that anyone that knows how to do a three strand braid can do it. It is my favorite braid because it is a base to many creative braids! This is a picture of the finished braid. I just Pinned it off to the side to create a style. Check it out and subscribe to my channel! I am going to try to post at least one tutorial per week. I will also be posting pictorials on my blog so make sure to subscribe to that, too!